From Lace to Leather–Was Nannie Alderson Born to Just Cowboy Up? 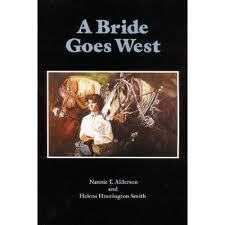 More than a decade ago, I read A Bride Goes West, the memoirs of Wyoming wife and rancher Nannie Alderson. The book haunts me to this day. You’d have to read it to understand, but Nannie was a fire-cracker with a rebel’s heart! Nothing ever kept her down; she accepted life with grace and grit and lived a grand adventure when the west was still wild and wooly. Nannie’s recollections of building a ranch in the wilds of Montana with Walt are fascinating, detailed, peppered with humor, and always honest. She went from gliding across hardwood floors to sweeping dirt floors covered with canvas. She went from living in an ante-bellum mansion to a drafty, two-room cabin. She went from swirling about at parties with young men in perfectly tailored suits to dancing with dusty cowboys in patched up dungarees . 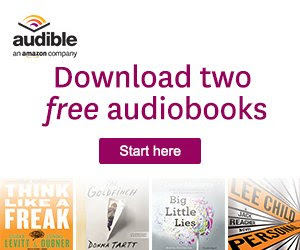 She had to learn to cook and her tutors were those trail-hardened ranch hands who treated her like a princess and readily forgave her for the rocks she called biscuits. She survived bed bugs and blizzards; delivered children with no mid-wife and stared down Indians. Nannie even shot a rattle snake who attempted to take up residence in her kitchen. She readily admits she had moments when she felt sorry for herself, but, mostly, Nannie counted her blessings. She loved her life. She loved the way of life out West.